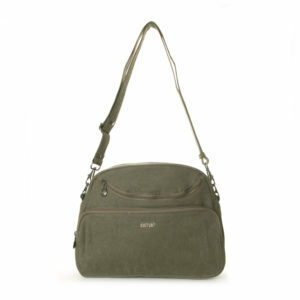 Pop your essentials into the Smart Hemp Shoulder Bag and go anywhere in classic eco-friendly style. This cute bag is made from sustainable hemp and cotton, so it’s durable, environmentally friendly and weatherproof, without compromising on style and comfort. 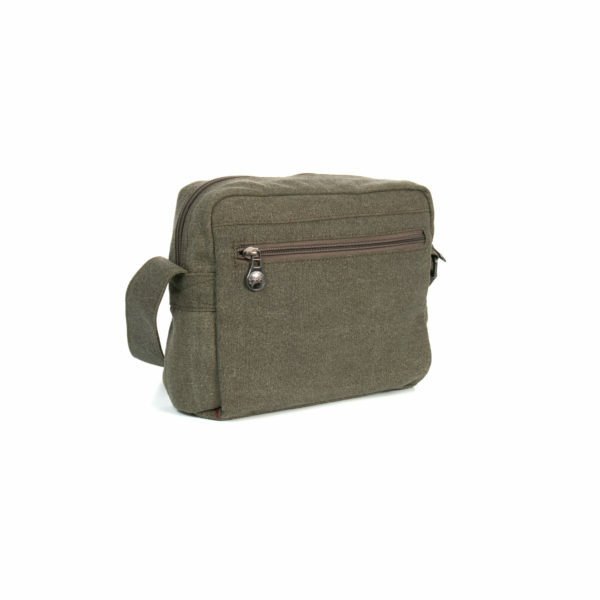 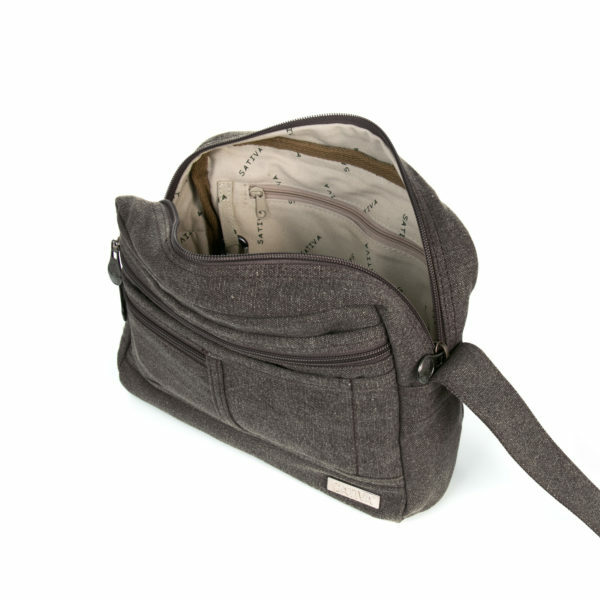 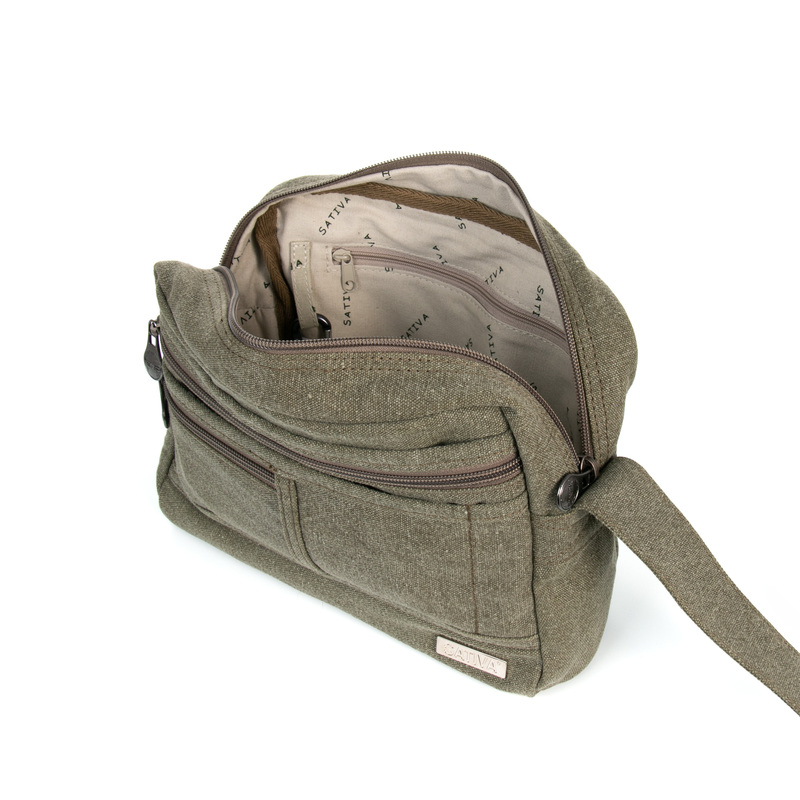 This trendy little design from Sativa range is a friend of environment is ideal for travelling or everyday. 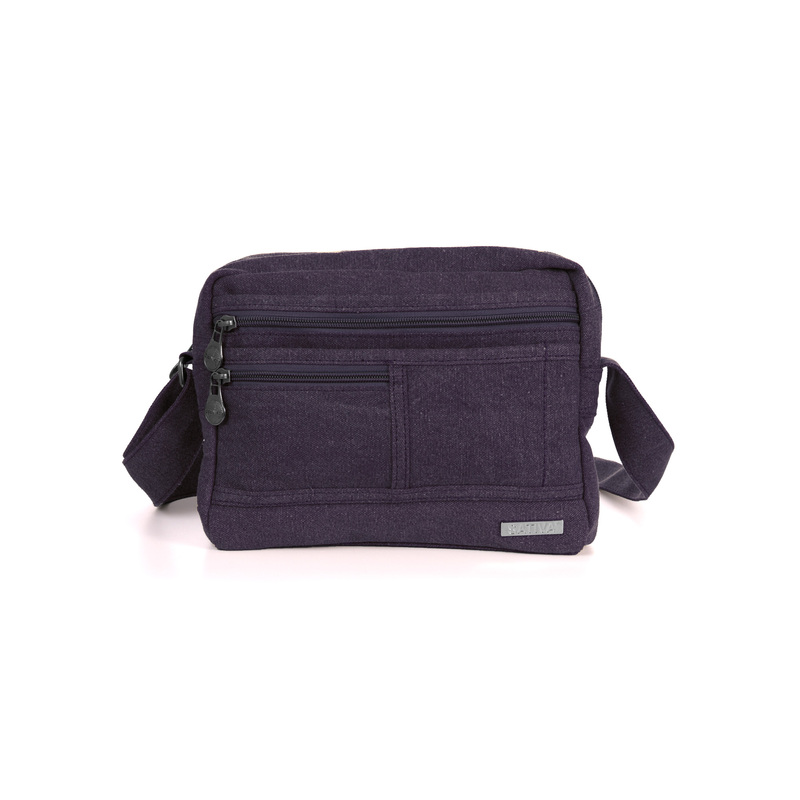 Your mobile phone is kept safe in its own inner pocket and there are outside zipper pockets to keep small items close to hand. 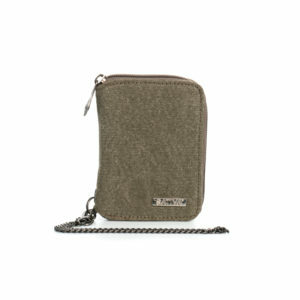 Our Sativa Carabiner Key Holder provides quick access to your keys.